Nobel Prize-winning author of A Call To Arms, bullfight fanatic, stogie chomper deep sea fisherman, decorated First World War hero, master of the knife trick and, in the eternal words of Sinitta, all round macho man, Ernest Hemingway died on this day in 1961. Beginning work as a journalist and novelist, he moved to Paris in the 20s, where he hung out with other lost generation glitterati (James Joyce, Gertrude Stein, Ezra Pound, Picasso) at Harry's New York Bar and the Paris Ritz. His novels proving successful, he set up home on Key West, passing his time in big game fishing, absinthe-drinking and a little light writing. Papa Hemingway might be best-known in bartending circles for the Papa Doble or Hemingway Special Daiquirí created to his instruction at La Floridita in Havana, Cuba. Although, biographers suggest the Dry Martini was Hemingway's favourite drink, referencing "I had never tasted anything so cool and clean," delivered by Frederic Henry while sipping a Martini in A Farewell to Arms, and his character Colonel Richard Cantwell ordering a Montgomery Martini in Across the River and Into the Trees. By his 50s, despite the Nobel Prize, his drinking was beginning to have an impact on his life. A plane crash nearly killed him, and he drowned his hideous injuries in a quart of whiskey a day. After battling with depression for some time, he shot himself (as his father before him), just shy of his 62nd birthday. You may choose to celebrate the great man's life, and mark his sad passing, with a cocktail of his own invention: Death in the Afternoon. 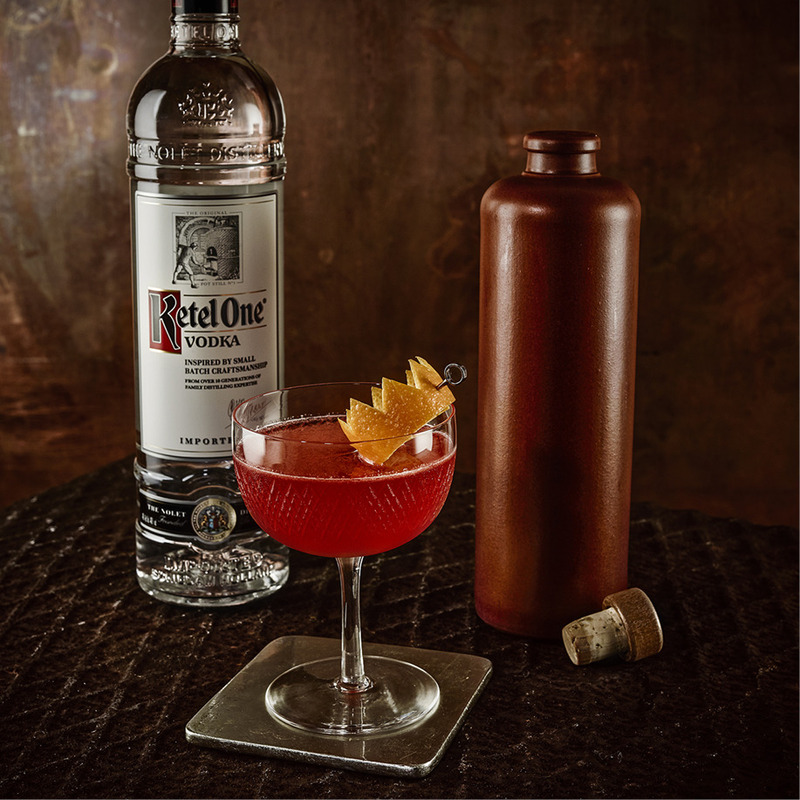 Aptly named after Hemingway's nonfiction book about bullfighting, this potent blend of absinthe and champagne made its debut in a 1935 book of cocktails, So Red the Nose, or Breath in the Afternoon, by famous authors. 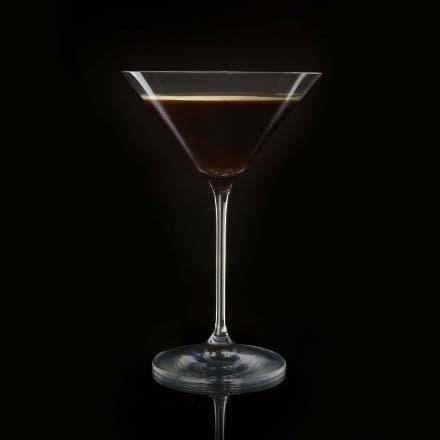 We've toned down the maestro's original recipe a little, as it included a whopping ounce and a half of absinthe.